A recent report from NDTV has claimed that BS6 Yamaha FZS V3 will be more powerful than the current generation model. The same report confirms that the model will be launched under the same V3 variant and can be expected in the first quarter to 2020. The challenge of converting the existing engines to BS6-compliant motors is tough for all brands as the cost of production will definitely go up to a certain level. Yamaha could benefit from this price increase and justify the improvement by raising the overall power and torque output. 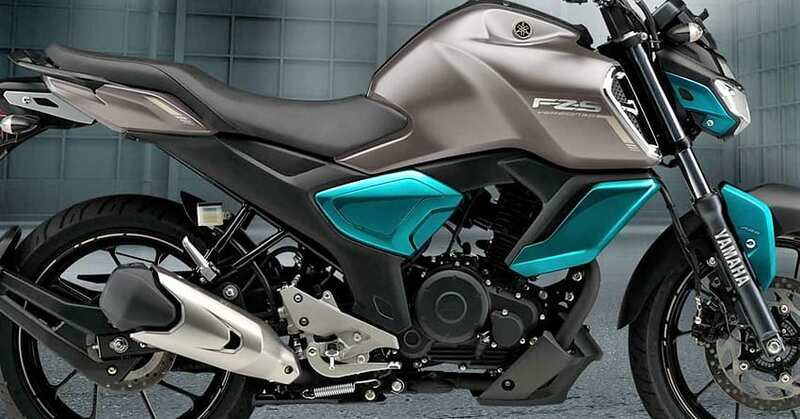 The second generation variant of FZ came with fuel injection and the brand intentionally detuned the motor to extract better efficiency. The focus of BS6 norms is to reduce the overall emissions and that can be achieved by restricting the fuel wastage from the present generation engines. 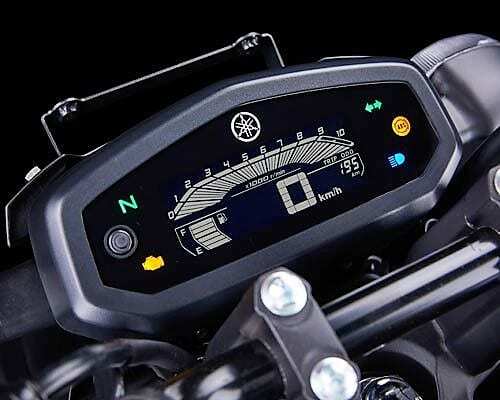 Yamaha can improve the power and simultaneously, stabilize the present mileage figure for their more powerful mode. The first generation model was good for 14 HP of maximum power and after the fuel injection addition, the value fell to 13.2 HP. The BS6-complaint Yamaha engine is expected to take the values up to the 14HP mark once again. This time, the benefits of fuel injection will be available alongside the raised output. 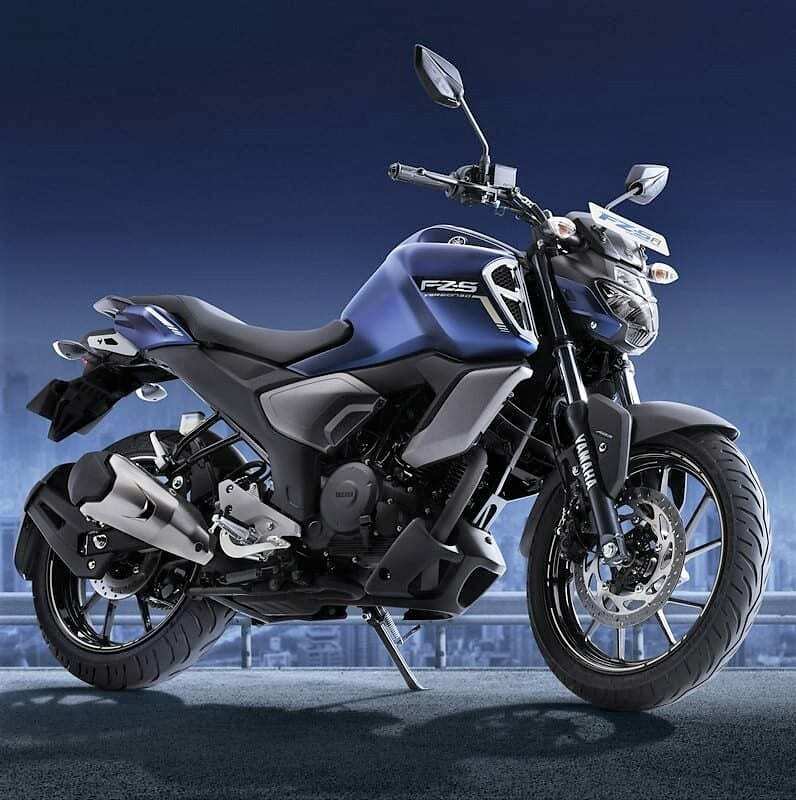 Yamaha recently launched the FZS V3 in India for INR 97,000. The additional cost in the engine upgrade may take the new price closer to INR 1 lakh. It is still the most expensive model of its kind and avoiding cost increase can save Yamaha from the reduction in the number of bikes sold every year. The mandatory ABS rule for bikes above 125cc has already increased INR 10,000-14,000 in ex-showroom prices for the majority of bikes. Some are using single channel unit to cut on some cost while others prefer dual-channel unit for a safer ride.